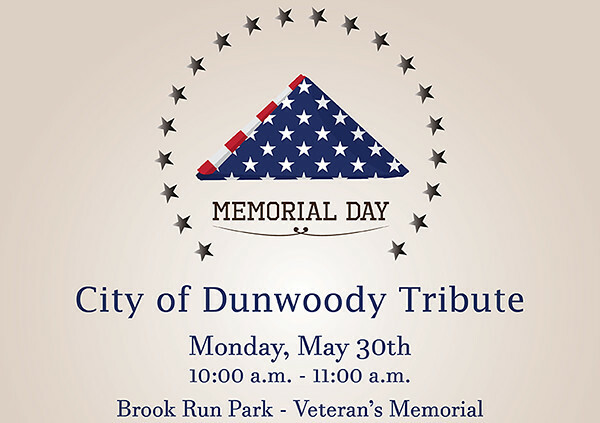 The City of Dunwoody will host its Memorial Day Tribute on Monday, May 30th from 10:00 a.m. - 11:00 a.m. at Brook Run Park's Veteran’s Memorial. 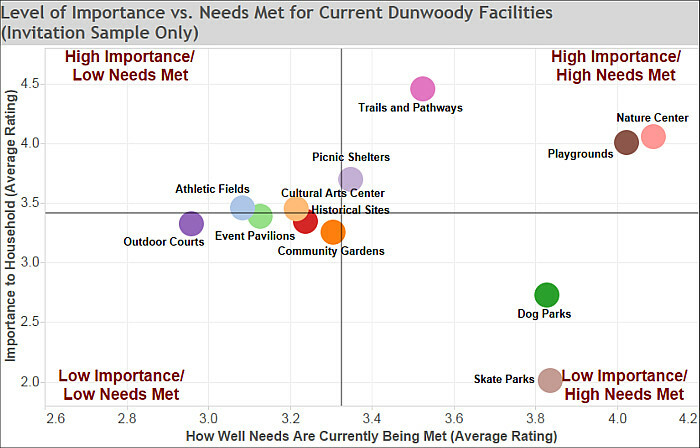 The City of Dunwoody held a public input meeting on Tuesday, May 24th at 6:00 p.m. at City Hall (41 Perimeter Center East, Dunwoody) to review survey findings, data analysis, demographics, trends, as well as explore the information and research discovered to date from the Parks & Recreation Master Plan Update survey. The meeting was a chance for citizens to share additional issues or opportunities for consideration as the consultant team and city prepares to move forward with Parks & Recreation Master Plan draft of conceptual recommendations and implementation strategies. Below is a link to all survey reports and materials along with a copy of the meeting presentation. Below are just a sample of the many comments received. 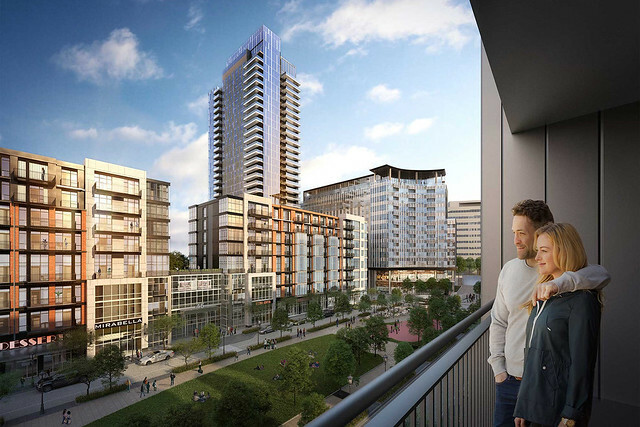 High Street Development near Dunwoody's Perimeter Mall goes public with drawings. 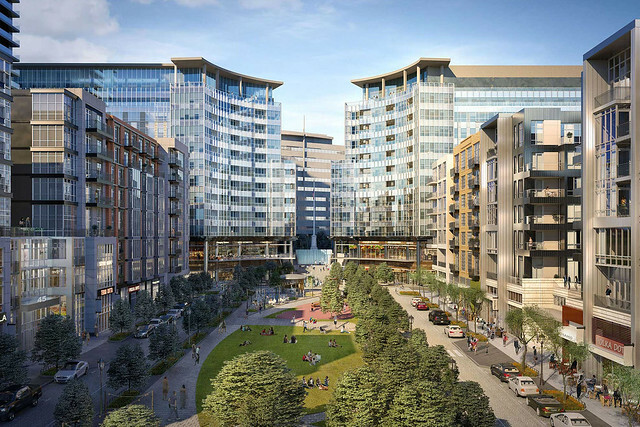 New renderings have emerged for a massive mixed-use development slated for a large tract of land near Perimeter Mall in Dunwoody, along the Sandy Springs border. 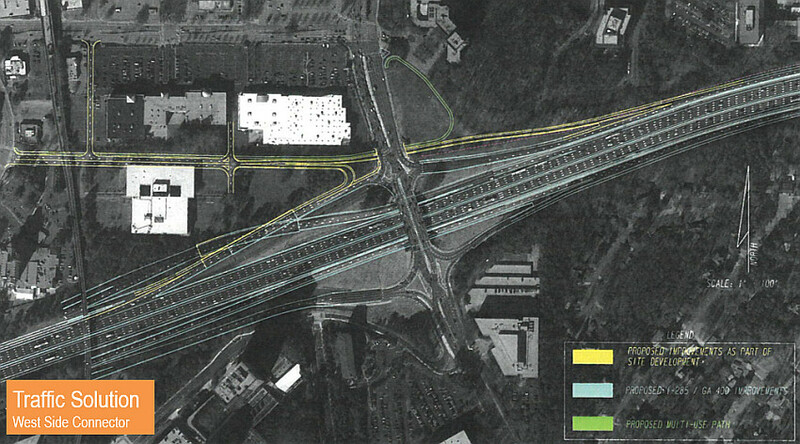 High Street, as the project is known, has been in the works for more than a year at the intersection of Hammond Drive and Perimeter Center Parkway. The new renderings, which showed up on a new website for the project, mark the first new news in ages for the long-proposed project. 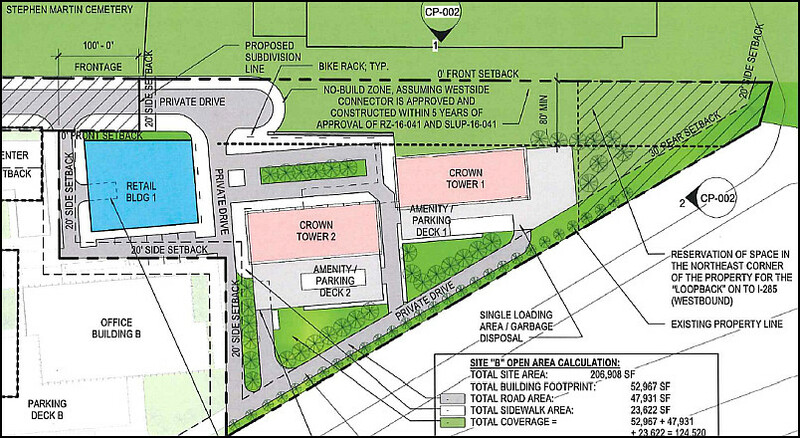 The development would rise across the street from the Dunwoody MARTA station, kitty-corner from under-construction State Farm campus. Renderings offer a glimpse at a major urban development complete with office high-rises and six-story apartments atop retail, all surrounding a large linear park. DeKalb County put the zoning entitlements (listed down below) into place prior to Dunwoody incorporation and if they plan on building the site as allowed, there is no need to come back to the Dunwoody City Council for further approvals. High Street Development Entitlement prior to Cityhood listed below. Crown pulls development application before Council vote. City holds park survey meeting Tues night - more details released Wed a.m.
Contested projected election winners - State Senate Fran Millar, State Representative Tom Taylor, DeKalb DA Sherry Boston, DeKalb CEO Mike Thurmond, DeKalb School SPLOST passes, DeKalb Commission Kathie Gannon, DeKalb Judge Seeliger. Kudos to Stan & Nancy Jester for continuing your service to Dunwoody. The city received notice of its fourth year-over-year increase in the real and personal tax digest for 2016 as a result of the revaluation of real property tax assessments performed by the DeKalb County Tax Commissioner’s office. 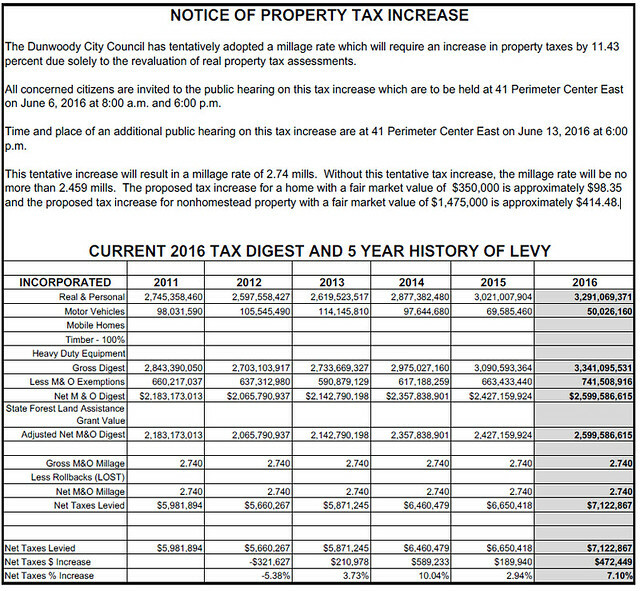 Notwithstanding this increase in the overall tax digest for real property, the digest is relatively unchanged having increased less than 8 percent since the city’s incorporation in 2008. Dunwoody homeowners who filed and qualified for a homestead exemption will pay no more in city taxes than the amount they paid in 2009 based on the residential property assessment freeze exemption effective since the city’s inception. This exemption is in addition to the one (1) mill exemption also in place granting homeowners in Dunwoody an effective millage rate of just 1.74 mills. By keeping the millage rate at 2.74 mills since incorporation, one of the lowest millage rates of any similarly-sized citywithin the immediate Atlanta metro area, Dunwoody property owners may see an increase or a decrease in their real estate taxes in 2016, depending on whether individual property gained or lost value this year. The City of Dunwoody does not have direct control or influence over the valuations of the tax assessor’s office. 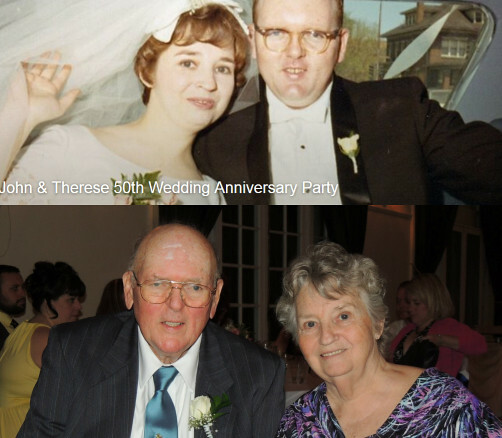 · June 6, 2016 at 8:00 a.m.
· June 6, 2015 at 6:00 p.m. The City Council will have a third and final public hearing followed by a vote on a tax rate for FY 2016 at the City Council Meeting held on June 13, 2016 at 6:00 p.m. Recognition of Elizabeth Harvey, one of Prudential Spirit of Community Awards Georgia Distinguished Finalists for 2016. Elizabeth Harvey, 17, of Dunwoody, Ga., a member of the Girl Scouts of Greater Atlanta and a senior at The Westminster Schools, developed and coordinated two educational programs for 40 children at a shelter for women and children, and also raised more than $2,000 by making and selling homemade candles to support her programs. Elizabeth created the “Trees Around Us” program to educate the children about nature while incorporating STEM activities and a field trip, and also created the “My Healthy Self” program, which featured exercise and fitness lessons, games to teach kids how to live a healthy lifestyle, and a fun run. Recognition of Citizen Police Academy Graduating Class. Presentation of Dunwoody Convention & Visitors Bureau 1st. Quarter Financial Report and Marketing/Sales Update. CVBD bylaw Changes. Adoption of Revised 2016 City Council Meeting Schedule. Intergovernmental Agreement with the City of Sandy Springs for Storm Water Repairs and Paving on Dunwoody Club Drive. Award of a Contract for 2016 Paving. Resolution - Adopting EV Charging Fee Schedule for City Properties. 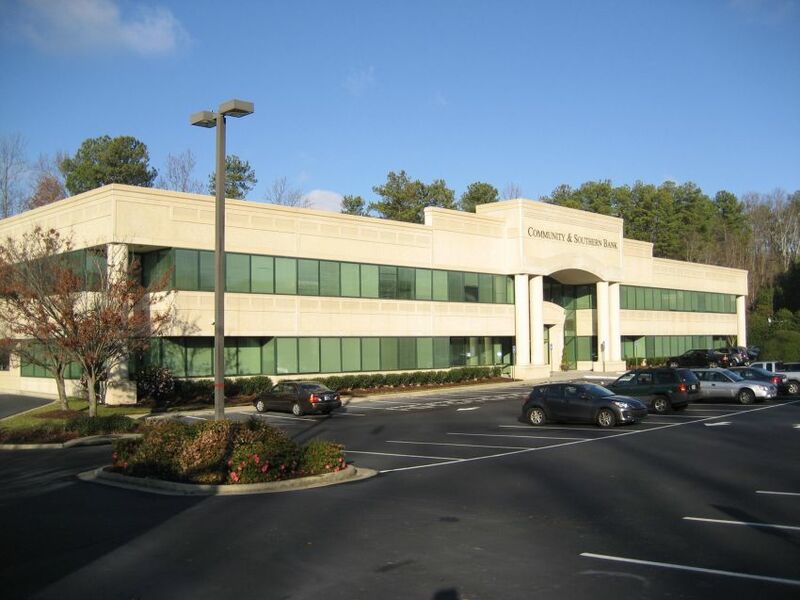 SECOND READ: RZ 16-041: Dunwoody Crown Towers, LLC, owner of 244 Perimeter Center Parkway, Dunwoody, GA 30346, by G. Douglas Dillard, attorney for the property owner, seeks to rezone property currently zoned Office-Institution (O-I) to Commercial-Residential Mixed-Use (CR-1) to allow for construction of a mixed use development with residential and non-residential uses. The tax parcel number is 18 329 04 005. 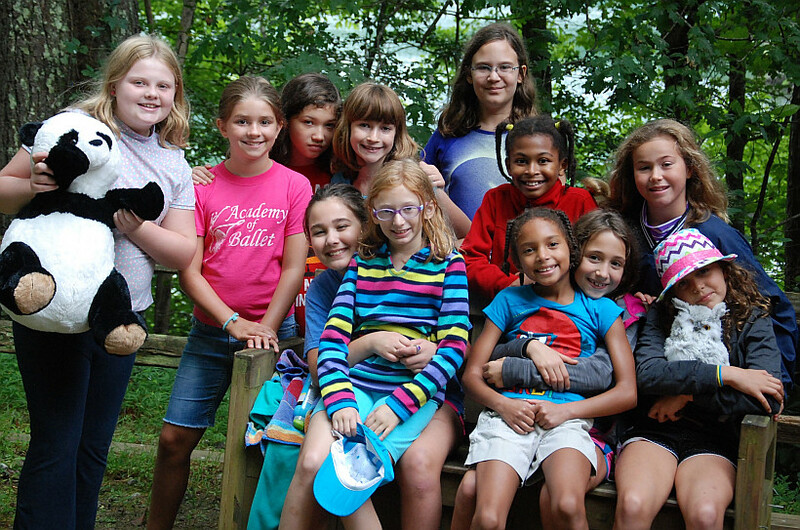 Girl Scout Troop 12576 will be collecting donations to benefit Malachi's Storehouse at Food Truck Thursday at Brook Run on May 19th from 5-8 p.m. In exchange for your donations of socks, diapers, toothbrushes/paste, Chapstick, large bars of soap, deodorant, or cash (which will be donated to Malachi's), you will receive lemonade, water, or a baked good, as well as much gratitude from our troop and Malachi's. Look for our table set up by the food trucks! 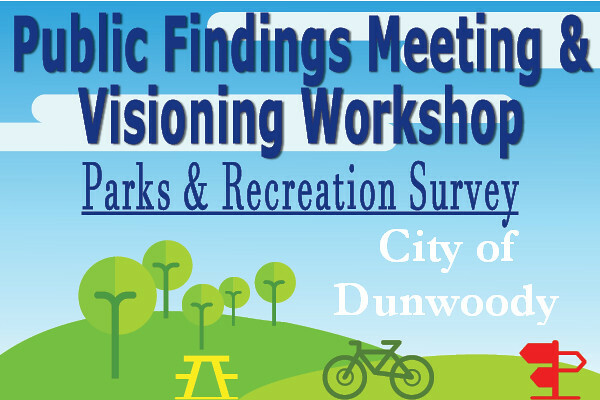 The City of Dunwoody has planned a public input meeting to review of survey findings, data analysis, demographics, trends, as well as explore the information and research discovered to date from the Parks & Recreation Master Plan Update survey. The meeting provides citizens with an opportunity to share any additional issues or opportunities for consideration as the consultant team and city prepares to move forward with Parks & Recreation Master Plan draft of conceptual recommendations and implementation strategies. More than a public information meeting, it is the community’s chance to provide comment and guidance on findings, feasibility and direction to assist in steering policy and acquisition for existing and proposed facilities and programming. 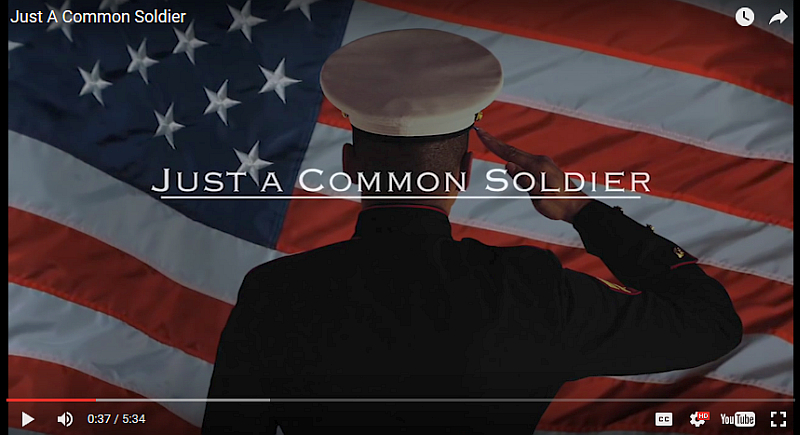 Video - The day will happen whether or not you get up. Ryan's commencement speech was well written, it honored his family, his time at UGA and acknowledged the loss of those who could not attend; it was his personal advice given from the heart and I wouldn't have expected anything less. Kudos sir. 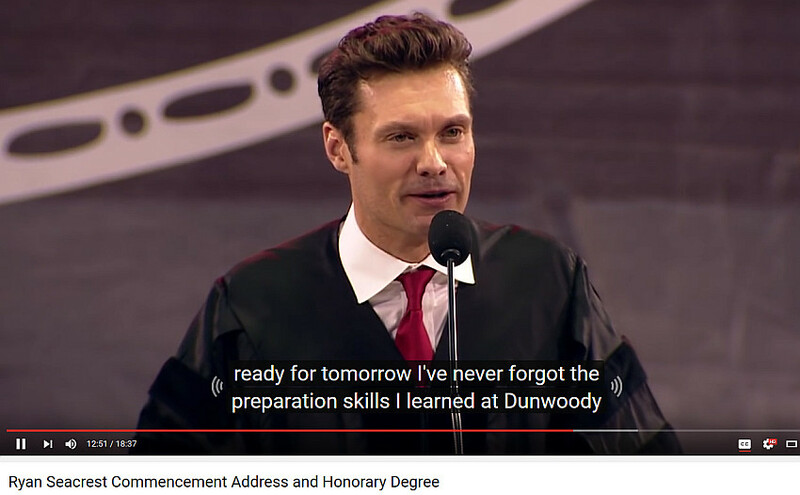 To the Dunwoody High School class of 2017, did you know that your commencement will take place exactly 25 years from the year that Ryan last crossed the stage at Dunwoody High. That day will happen whether or not Ryan is your commencement speaker but just maybe a Varsity Letterman Jacket for Football given by Mr. McFerrin could equal his doctorate. It can't hurt to ask? Want to help be a part of making Tap into Georgia the event of the summer? Volunteers are needed from 3:00PM - 6:30PM to assist the brewers in serving and with festival breakdown. All volunteers will receive a commemorative t-shirt and may sample beer either before or after their assigned shift. 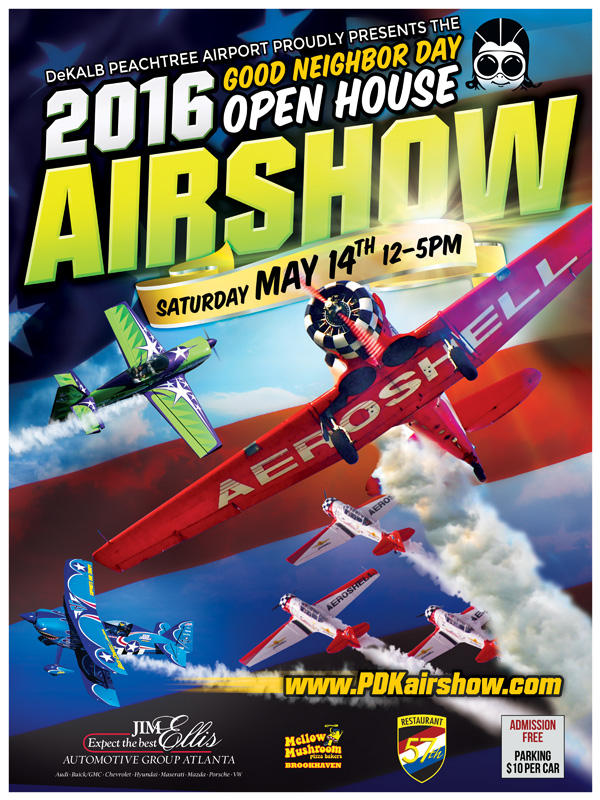 Join in the fun on Saturday, May 14th from Noon-5pm for DeKalb-Peachtree Airport’s Annual Good Neighbor Day Airshow and Open House! Other festivals going on this weekend are listed below. 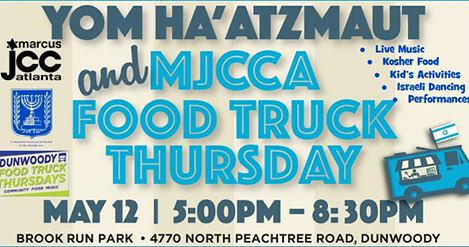 Bring your friends, lawn chairs, and blankets and celebrate Israel Independence Day at JCC’s Food Truck Thursday at Brook Run Park, 4770 N. Peachtree Road. Marcus Jewish Community Center of Atlanta - MJCCA will be sponsoring and providing live music, kids activities, and performances by The Davis Academy Magic Melodies, The Weber School Choir, teen bands, J. Dance Company, Israeli dancing, activities and crafts for kids, and more! This week is a very special week at Dunwoody Food Truck Thursdays! In addition to the regular food trucks, kosher food and desserts will be available for purchase from Goodfriend Glatt Kosher Catering Company, Keith's Corner Gourmet BBQ, Cotton Cravings, and Rita's Water Ice! Along with these amazing additions, here is your food truck line up for this week! Sponsors include: The Weber School, Atlanta Jewish Music Festival, Consulate General of Israel, Israel Bonds, Jewish Kids Groups, PJ Library, Temple Emanu-El, The Epstein School, The Davis Academy, Atlanta Jewish Academy, JNF, Hebrew Order of David, The Epstein School, Congregation Beth Shalom, HAMSA, and Tzofim/Israel Scouts. 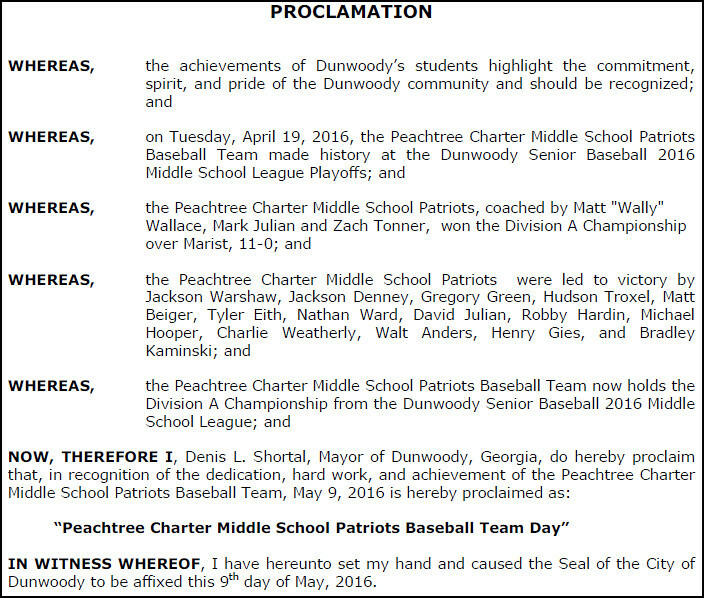 Recognition of Peachtree Charter Middle School Patriots Baseball Team - Proclamation. Audit Report for Year Ended December 31, 2015. Presentation of First Quarter Financial Report. SECOND READ: TA 16-051 - Consideration of re-adoption and/or modification of the LEDprohibition of the Sign Ordinance, Chapter 20 of the City of Dunwoody Code of Ordinances. Award of a Design Contract for Cotillion Drive Multi-use Path. Resolution Authorizing the Purchase of Property Located at 4800 Ashford Dunwoody Road - City Hall. Resolution With Respect to Proposed Financing of the Acquisition, Construction, and Installation of a Municipal Facility Through the Issuance of Tax-Exempt Debt Financing. SECOND READ: RZ 16-041: Dunwoody Crown Towers, LLC, owner of 244 Perimeter CenterParkway, Dunwoody, GA 30346, by G. Douglas Dillard, attorney for the property owner, seeksto rezone property currently zoned Office-Institution (O-I) to Commercial-Residential Mixed-Use (CR-1) to allow for construction of a mixed use development with residential and nonresidentialuses. The tax parcel number is 18 329 04 005. In the market for a new mattress - Dunwoody High has a deal for you! Facebook Invite - Save the Date. The Dunwoody High School Football Team is once again having their Mattress Fundraiser on Saturday, July 23rd! Even if you’re not in the market for a mattress this year, please SHARE this with your friends and family! We will turn the Dunwoody High School Gym into a mattress showroom. -Save as much as 50% with our factory direct pricing!! 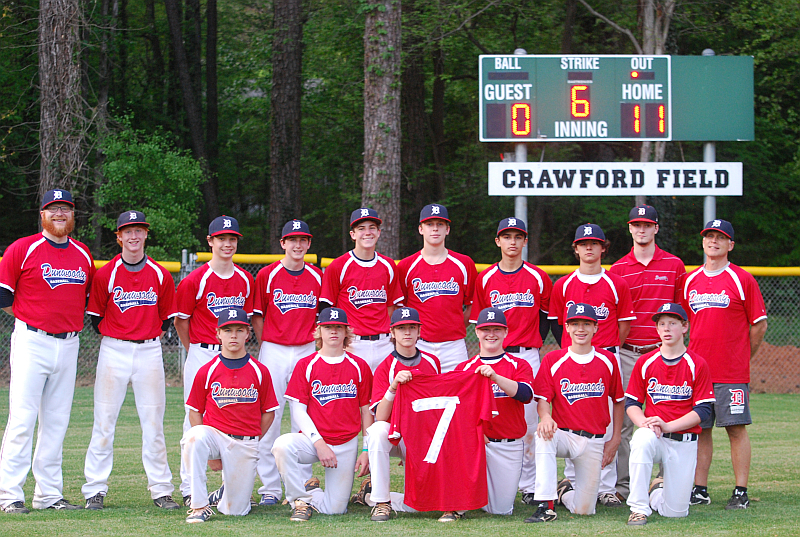 Audra Anders of the Aha Connection had a great write up of the game and congratulations to all the boys! 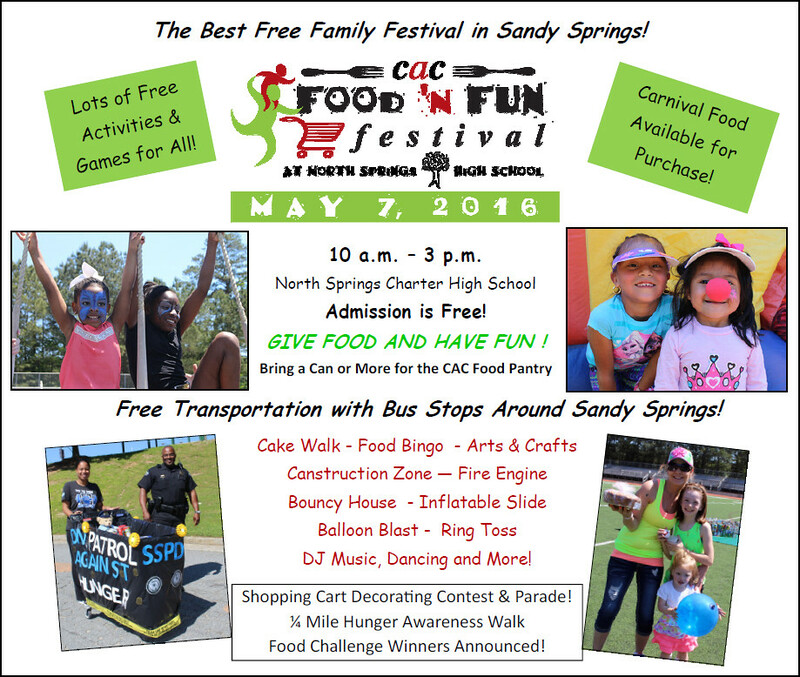 Community Assistance Center is holding their Food & Fun Festival today. Did you know that the Community Assistance Center provides short-term, emergency assistance to residents of Sandy Springs and Dunwoody, Georgia? They assist individuals and families experiencing unexpected financial crisis from situations such as a job loss or other reduction of income, illness, medical emergency, divorce or fire. The CAC can provide emergency financial assistance for a portion of rent, mortgage or utility bills to help prevent eviction or loss of utility services. They also provide food and clothing. The center offers adult education to improve job and life skills as well as youth programs for summer, return of school and holiday seasons. Bring a can or more donation for the CAC Food Pantry! 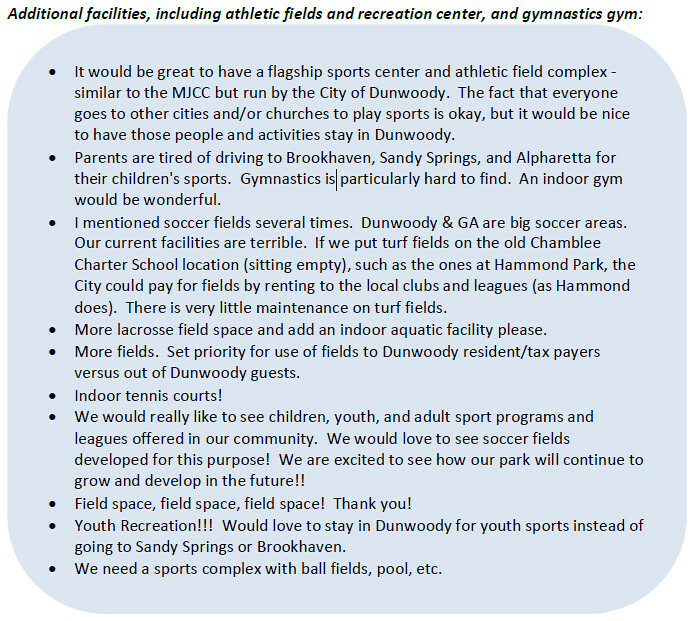 Dunwoody, GA – May 5, 2016 – The City of Dunwoody agreed in principal to establish a new location for its City Hall by signing a purchase agreement for the lot and building located at 4800 Ashford Dunwoody Road. The selection is a result of a two and a half year exploration conducted by city staff and planning consultants to determine the optimum location for the first City Hall complex completely owned by the eight year old municipality. 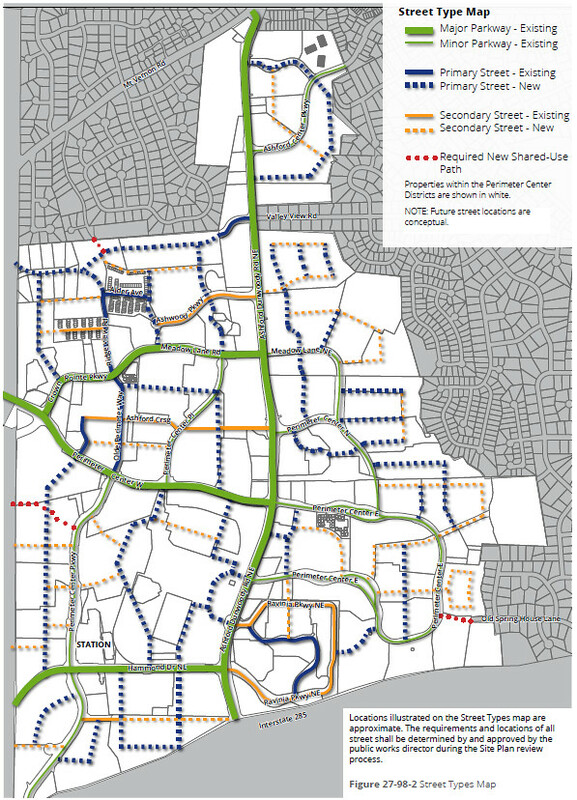 The decision to select 4800 Ashford Dunwoody Road was based on a prioritized list of considerations and needs for a new City Hall, primarily looking at accessibility, convenience, overall cost and capability for future growth. The agreement signed by the City of Dunwoody covers the purchase of the three and a quarter-acre lot and building for approximately $8.25 million. The city will continue further due diligence and inspection of the property over the next 90 days and, dependent on the due diligence findings, expects to close on the purchase within approximately 120 days. With an estimated 45,000 gross-square feet, the newly purchased building offers slightly more overall square footage than the space currently leased by the city (located at 41 Perimeter Center East) and an annual cost comparable to existing yearly lease terms. The city intends to conduct minor modifications to its future building to create well-organized, efficient office space for the entirety of city staff, police department, municipal court, and city council chambers. The city anticipates moving into the new City Hall space following the close of the sale and the completion of all planned modifications to the building, estimated to be no later than the end of Q1 2018. For more information regarding the City of Dunwoody, please contact Bob Mullen, Marketing and PR Director, at 678.382.6700 or bob.mullen@dunwoodyga.gov. 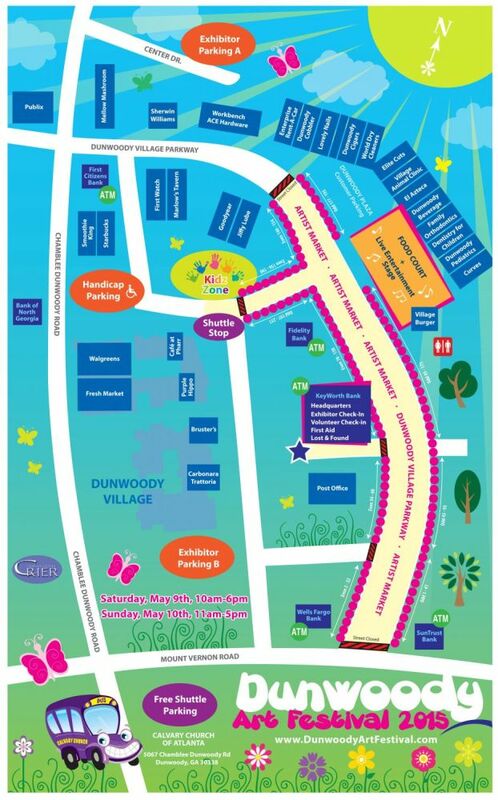 Dunwoody Art Festival 2016 - this weekend - has something for everyone. Join us on the picturesque stretch of Dunwoody Village Parkway between Mt. Vernon Road and Jiffy Lube on Dunwoody Village Parkway. This street will be closed to thru traffic from 3AM Saturday, May 7 through 10PM Sunday May 8. In your GPS enter 1449 Dunwoody Village Parkway for the Festival site or 5067 Chamblee Dunwoody Road for the free parking and shuttle location. Or, Click Here for a Google map. Saturday, May 7, 10AM to 7PM, Sunday May 8, 10AM to 5PM. Besides Art, there will be music, children's activities and plenty of food. Free parking and shuttle are available at the satellite lot located Calvary Church of Atlanta, 5067 Chamblee Dunwoody Road. 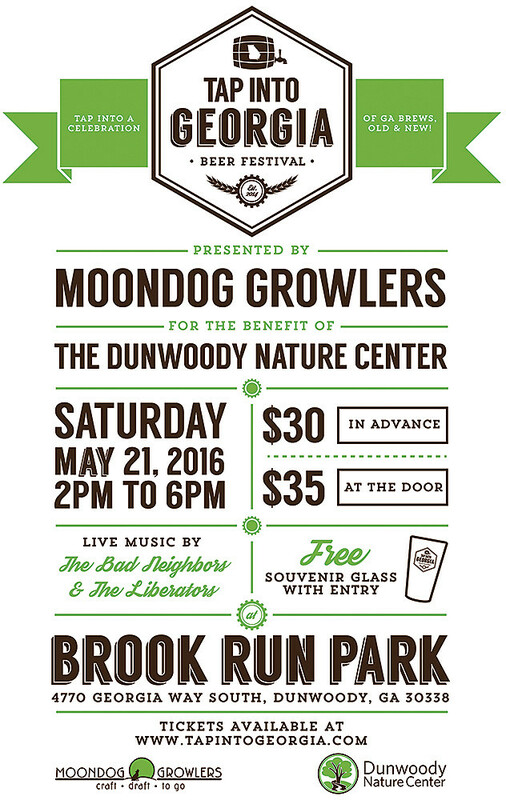 Shuttles run regularly between Dunwoody Art Festival and Calvary Church. Look for the “Festival Parking” signs. Hours for the shuttle are Saturday from 10AM to 7PM and Sunday from 11AM to 6PM. Parking for visitors with motor scooters or wheelchairs is available in the Dunwoody Village shopping center, next to Starbucks and Smoothie King. Look for the Handicapped parking signs. Dunwoody calls special work session meeting for Wednesday to discuss possible Perimeter Center zoning code changes. 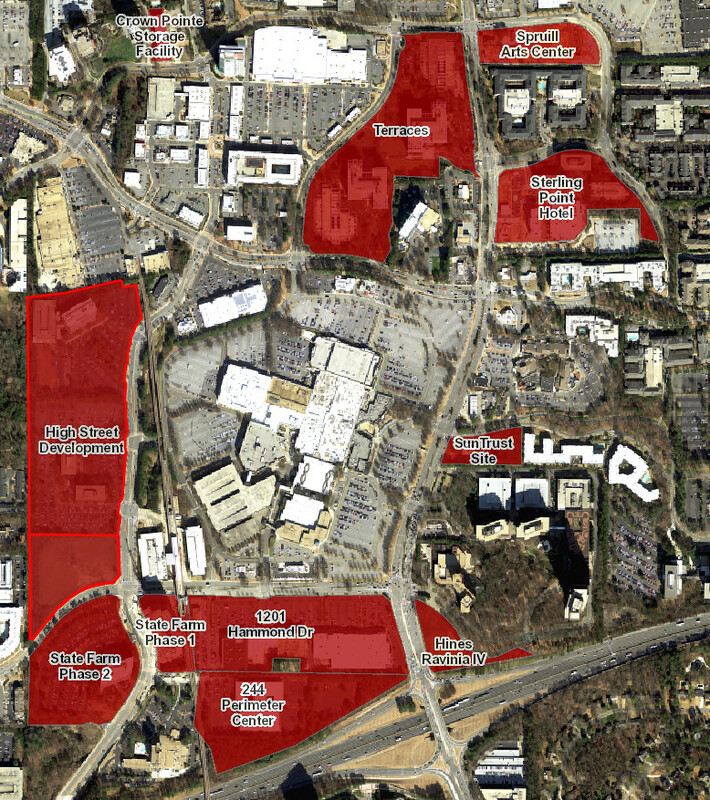 During the Zoning and Land Development Code Rewrite process, City Council determined the Perimeter Center area required additional attention through an independent process. The unique characteristics and needs of this area require a separate zoning district to ensure high quality development as the area continues its transition from a suburban commercial district into a more contemporary, urban center. As a function of this project, the city will develop a zoning tool that will provide the proper regulations and incentives for redevelopment in appropriate areas, maintain and enhance areas that are not likely to redevelopment, and have lasting effects on the evolution of the Perimeter Center area while protecting the area’s valued single-family neighborhoods. This work session is the second part of an in-depth discussion by the City Council to become familiar with the code and work through issues and comments in advance of the adoption process.